Mini review of two of Burson’s products. Easy on the ears, more on that below. Raspy bass, not deep or clean. Not a neutral / transparent amp, has its own sound signature, perhaps Burson’s house sound. Easy on the ears. Burson’s stepped attenuator is awful, DACT / Goldpoint stepped attenuators offer much better feel. Not as dynamic as some of the best solid state amps. Narrow soundstage. Closed-in, it’s like the music is right in front of my face. Very expensive for the sound quality you get. Very expensive for the build quality you get. Look at one of HeadAmp’s offerings. Soloist is very similar to Conductor, except it’s even less dynamic than its bigger brother. I don’t understand why these two amps get raved reviews. The sound is a huge letdown. I was genuinely interested with one of them and I’m still looking into their new speaker amp. Like everything else, a journey may end at some point. I just didn’t expect this would end so soon. I was an advocate Head-Fi reader – not a frequent poster. I have gradually but surely, walking away from Head-Fi. It has become a place where I buy and sell my headphone gear. 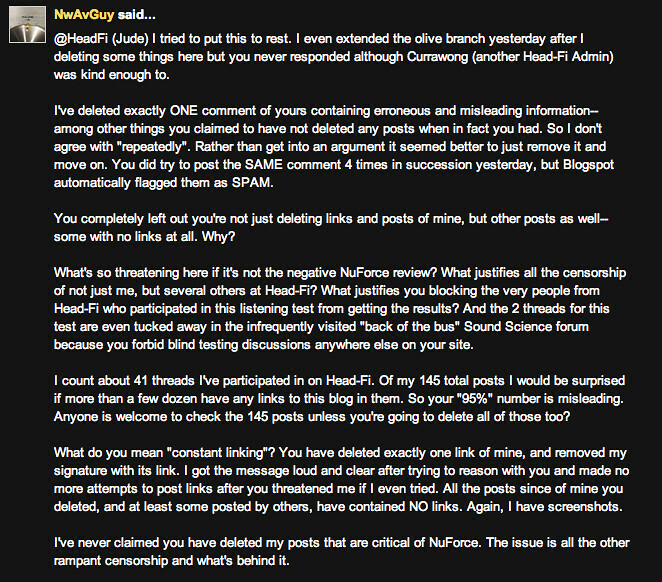 There are only very few respected Head-Fi members whose comments/replies are worth reading. To make it even worse, most if not all of them are Head-Case members (they provides better users’ impressions due to their vast knowledge about audio electronics in general and anti-hype approach). Head-Fi user interface has also become dreadful (did I mention that Head-Case interface is MUCH better than Head-Fi’s?). 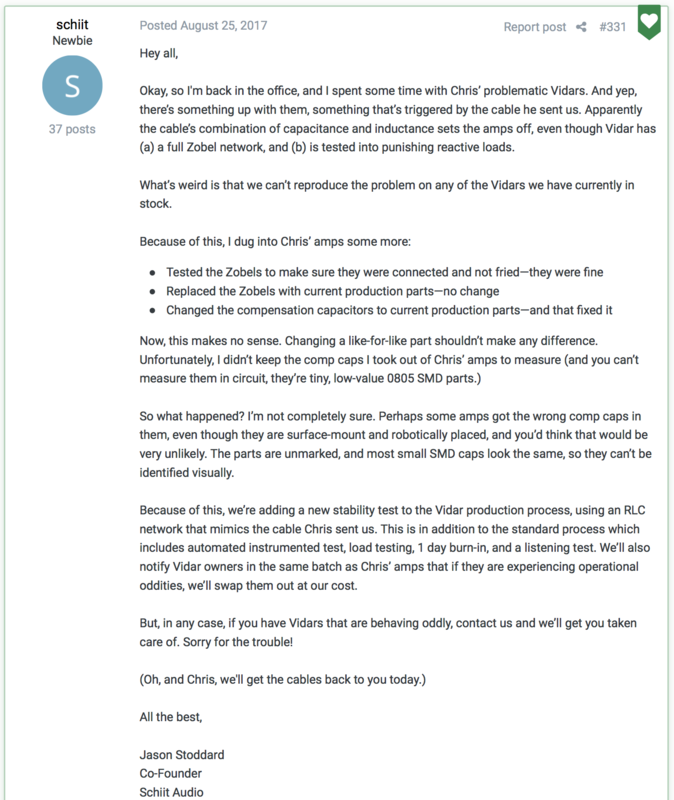 A prominent Head-Fi member have summed up the problems, he too decided to leave. 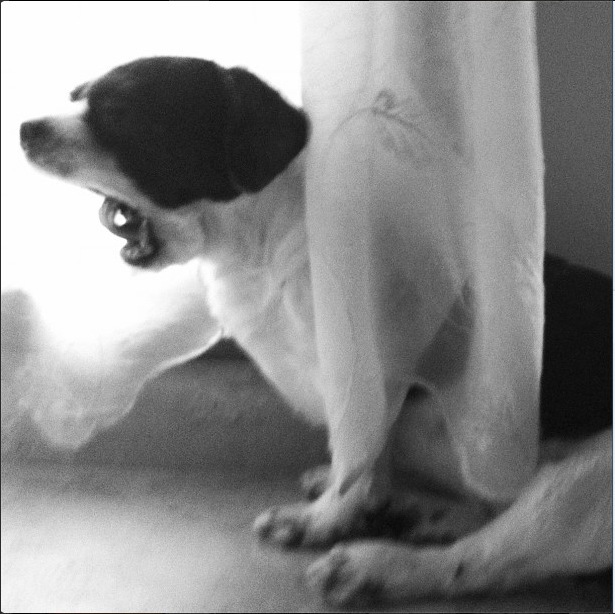 There are many other major (disturbing) issues that prompted me to say good-bye. Issues like their over-protective approach over their site sponsors, post deleted without any notice (I have seen this myself, several times. I refreshed the page after 5 minutes and some posts were gone), users’ idiocies (of defending their purchases, users’ incompetencies… make the forum very uninformative, unfriendly, and useless. There is another issue (another issue and another issue?) about sponsors trying to make easy money. Head-Fi is going to be a much worse place for those who cheer good sound if the admins decide not to do anything about those issues. Many have left, many have not posted useful posts for some time. 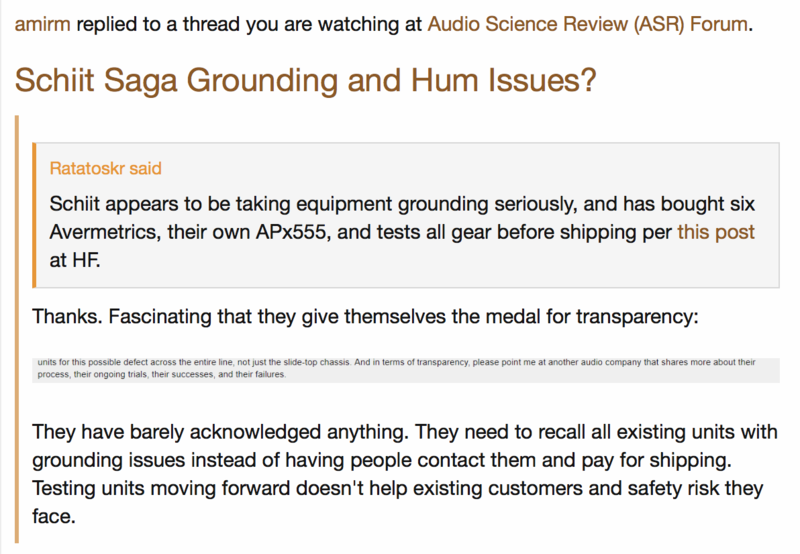 Even after issues after issues are exposed, Head-Fi still do not give a crap about us regular folks who spend countless hours on honest jobs. If I were to run a forum, read by millions of unique visitors per month like Head-Fi, I would make sure that the vendors are always kept in check, especially after vendors are caught lying or making very questionable products at extraorbitant price. They could have made the forum much safer for users with a bit more effort but they don’t. During my time searching for the right headphone, amps, and sources, I have learnt a lot. This headphone journey led me to speakers system which I think sounds superior to any headphone systems on the planet. I’m grateful for my experiences on Head-Fi. Without it, I would not know how to start looking for the right system. For those who have the funds, the space, and the time to set up a speaker system, but you are still using headphones, I urge you to try a good speaker system. It will blow you away! I think I have had a few more amps but I can’t remember the names. Which headphone and headphone amp are the best and the worst? From the owned lists above, I consider Audeze’s LCD-2 and AMB B22 as the best headphone and the best amp. The worst are Sennheiser HD800 and Audio-gd Phoenix. Although I did not own them all at the same time, I can definately tell you that HD800 and Phoenix are my least favorite headphone and headphone amp. I dislike HD800 due to its’ artificial-like sound signature. Anything that comes out from HD800 do not sound right to me. Audio-gd Phoenix sounds too smooth, is not as transparent as other top-tier amps, and has its’ own sound signature. My only requirement for a good amp is complete transparency. Its’ sound signature masks almost everything and changes my source’s sound signature. A reference amp must be transparent to the source, otherwise, you are better off settled with a tube amp like I once did with a Woo Audio 6 SE. AMB B22 and HeadAmp GS-X are much better amps than Audio-gd Phoenix, they are much more dynamic and transparent. I can easily do DBT on what source is used with AMB B22 and HeadAmp GS-X but with Audio-gd Phoenix, the differences between sources are very subtle. Even with ACSS, the Phoenix sounds soft and dull compared to AMB B22. I’m beginning to think, Audio-gd is not good at designing headphone amps. I have also briefly auditioned their Compass and C-2C and found them to be mediocre at best. A small headphone amp like AMB M^3 and HeadAmp Gilmore Lite are also much better alternatives than the big honking space heater Phoenix. Audez’e LCD-2 should pair well with any top tier amps like the GS-X. It is a very transparent headphone, I think it’s a better headphone than HiFiMan HE-6 which is quite piecing on the ears. I sold the LCD-2 because I simply wanted a retro headphone and I was also disappointed with LCD-2 build quality. It’s gone now and I don’t miss it at all. There are a few things that I want to talk about portable amps. 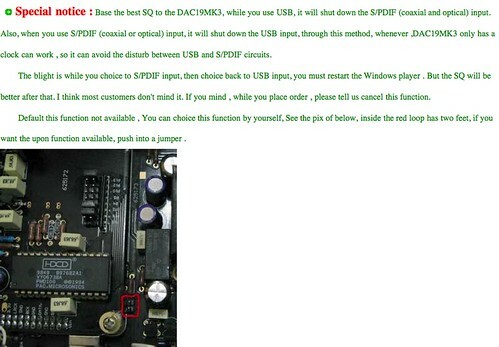 If you really need portability and you are using a notebook computer, look no further, get a CEntrance DACport. 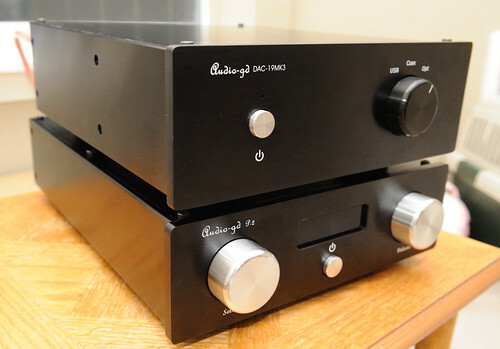 It has a superb DAC and a superb Class A amp for its size. 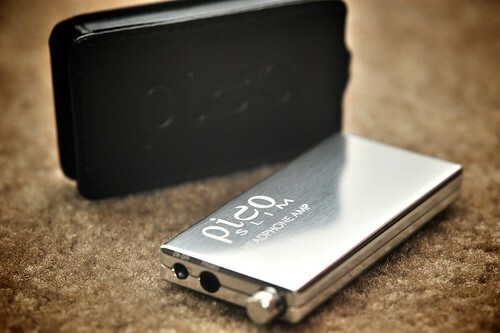 Don’t bother buying portable DAC/amp from various unproven manufacturers, they are all inferior. Most general DAC/amp combo use battery and they need to be recharged. This is not the case with DACport, DACport only needs a USB cable to connect it to your laptop or your iPad because it does not have a battery. It draws its power from your computer’s USB port. You don’t even need to install any driver. It’s that easy. Oh yes, you can use a DACport with an iPad. If you are using a portable music player, don’t bother buying a portable amp. It adds bulk and weight. You may also end up spending too much money on LODs, interconnects… Look at this set-up: Cypher Labs AlgoRhythm Solo. Honestly, I think it looks rather stupid. 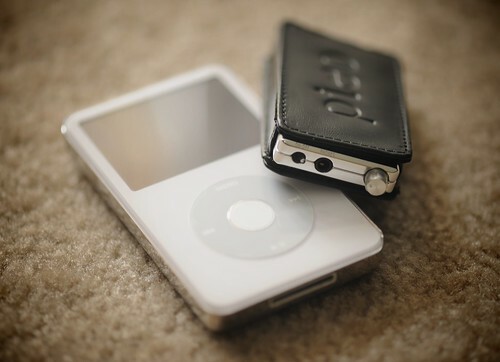 If I have to use a portable music player like an iPod, I greatly prefer to use my old trusty iPod Mini (that’s right, iPod Mini) without an external amp or DAC. Sometimes, audiophiles may turn into audiphools. They are willing to sacrifice everything for one thing called sound quality. I bet CEntrance DACport offers much better SQ than that bulky set. That bulky set is NOT a portable setup. Instead of wasting your hard-earned money for silly things like LODs for an external amp or DAC, get yourself a nice pair of headphone. You will be much more satisfied in the long run. Do I keep any headphone and headphone amp? I no longer listen to headphone that much. I listen to headphone ± 1 hour a day. I don’t feel comfortable wearing headphone for hours. My fear of hearing impaired. Speakers are superior in every way. Headphone cannot resolve the same level of resolution and imaging as a good pair of speakers. Now, I’m obviously a headphone lover, but the truth is, as much as I love headphones, they will always be secondary to speakers in my life, because speakers are just that much more dimensional, natural, and convenient to listen to; there’s nothing on your noggin that could fall off, or prevent you from hearing important audio cues like phones, doorbell, neighbor screaming for help, and it’s much easier to share music with others. I think it will be wise for those of you who are reading reviews to make sure that the reviewer has considerable knowledge about various amps in the market. 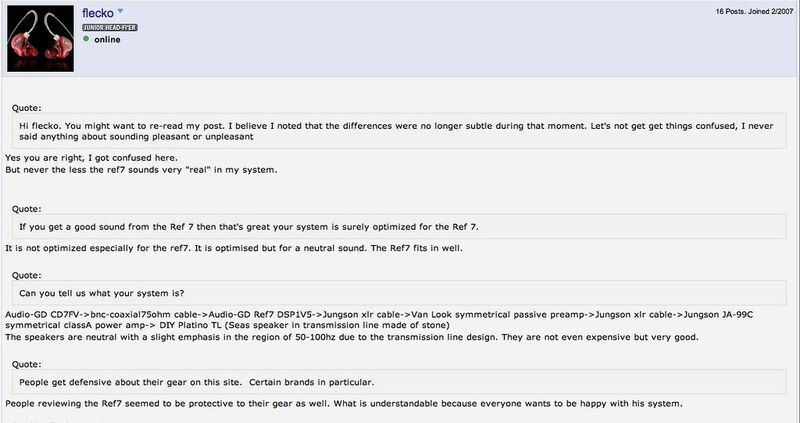 A review like this is pointless IMHO… The reviewer did not compare his gear with top-tier amps and DACs or even worse, the reviewer has little to no experience with top-tier amps and DACs. I imagine the reviewer will be completely floored with an AMB M^3 or a HeadAmp Gilmore Lite . From those many reasons above: Head-Fi is no longer a useful place and headphones are inferior to speakers, I decided to leave Head-Fi world. It’s been a fun experience. Thank you Head-Fi! Audio-gd isn’t a well known audio company brand in the US yet!. The company is led by Mr. 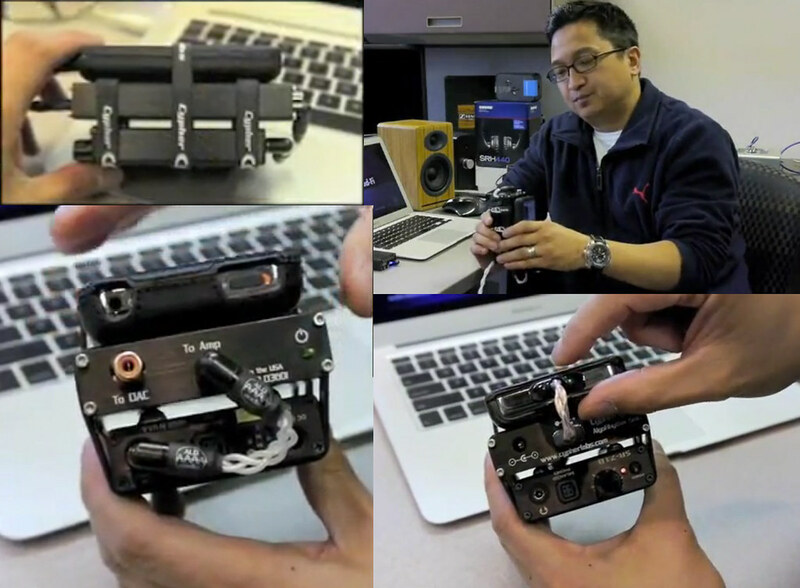 He QingHua (Kingwa), the First Prize winner of the American National Semiconductor Audio Design Contest. Kingwa designs his gear based on his extensive research on high end audio equipments. 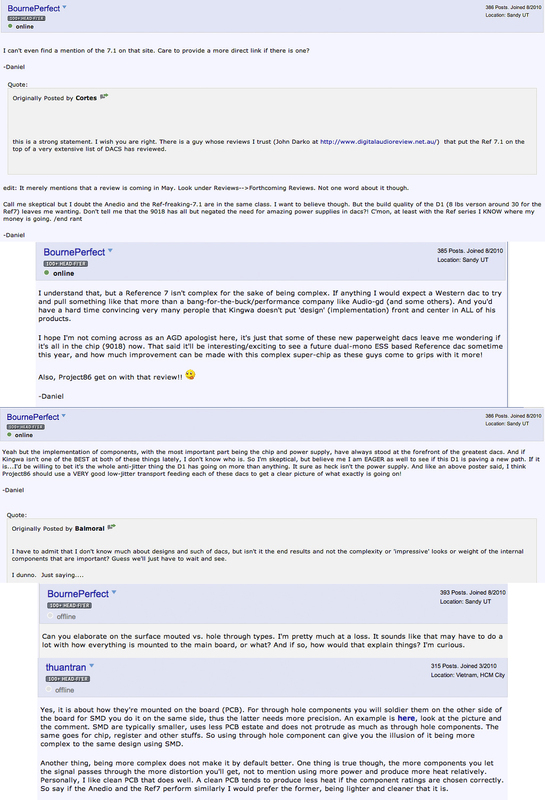 He’s been listening to his customers all along, including following discussion threads at many audio forums. There are three products that came to fruitions because of customers’ demands; first the Compass (Amp/DAC combo), the Panther (a power amp), and the Phoenix (a fully balanced headphone amp/pre-amp). I tend to buy a few things at the same time for my curiosity sake. If I don’t like it, I can always sell it or return it. I’m pairing the Audio-gd DAC-19Mk3 with Audio-gd P-2, D-Sonic Magnum 500S (2X250W / 8Ω | 2X500W / 4Ω; ICE Power), and Selah Audio RC3R (3 way monitor; Fountek ribbon tweeter, Morel dome midrange and Scan-speak woofer). The DAC-19Mk3 uses two Burr-Brown PCM1704UK – R-2R/multi-bit chip, one chip per channel. It’s a single ended DAC with two sets of RCA outputs. The PCM1704UK is considered to be the best sounding DAC chip. Manufacturers are now favoring Sigma-Delta chips due to its ease of manufacturing (cheaper to produce) and features that can be implemented in the chip (built-in digital filters, anti-clipping; take a look at Wolfson’s top of the line DAC, WM8741 that can be found in PS Audio PerfectWave DAC). They no longer consider sound quality to be the top priority in making those chips. Those claims above may be argued by some people, but the PCM1704UK is still used by some of the best DAC designers and the chip can be found in some of the most expensive DACs. The D/A chip is irrelevant to judge a DAC unit sound quality, what really matters is its’ implementation. There are two digital filters can be used in the DAC-19Mk3, the Pacific Microsonics PMD100 (a 24/55 HDCD digital filter) and the Burr-Brown DF1704 (a 24/96 digital filter). All the processing/filtering after the DAC is done in the current mode – ACSS which is a lot less harmful to the sound than voltage mode. Each PCM1704UK has its’ own ACSS module. The Audio-gd ACSS technology is inspired from Krell who is the proprietor of the current gain technology. It has zero feedback analog stage, DC coupled, and discrete output stage – there is no op-amp, no coupling capacitor on the signal path. 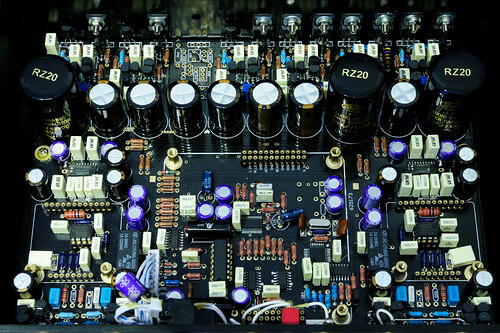 to purify dirty power and provide the cleanest power to the digital board and analog stage. There are two beefy R-Core power transformers, each of them serves different purpose, one for the digital board and the other one for the analog stage. They are carefully shielded. Those are not marketing hypes, they are just good designs. Let’s see where this DAC excels! 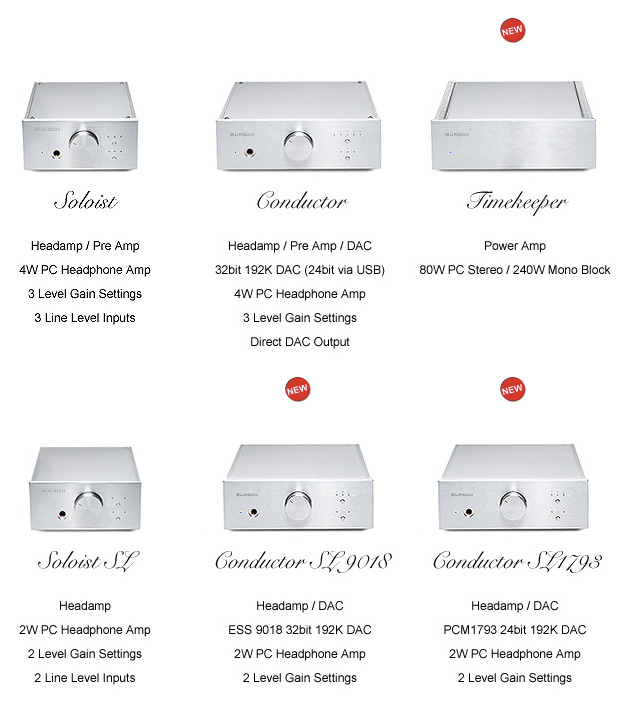 The power supply is monstrous, Kingwa designed the DAC to have superb power filtration. 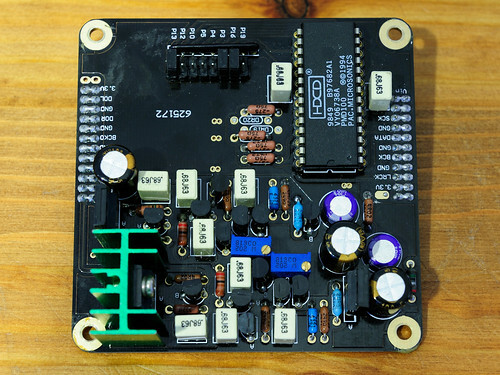 It has 8 groups of parallel Class A voltage regulators to purify dirty power and provide the cleanest power to the digital board and analog stage. The noise floor is suppressed to the lowest level possible – no audible noise at all. Sub-par products tend to perform mediocre when fed with dirty power due to their poor power supplies. Switching power supply is also a big no-no, a regulated one is generally preferable for high end audio electronics. Clean power is very essential for any audio or electronic products, insufficient power filtration may produce bad results and also shorten the life of the circuits. Almost half the size of the DAC-19Mk3 is used for the power filtration, one does not need to worry about getting a power filtration/regenerator unit or a fancy power cord (snake oil!). If I were to point out areas where I want the 19Mk3 to be able to do a little more is the bass impact. I’m not a bass head, perhaps my transports aren’t good enough (Arcam CD36, Squeezebox Classic, and M2Tech hiFace) but I have not been able to find any major sound quality difference between them. I don’t see the need of getting a big and expensive transport unless my current transport is very bad and affecting my system’s sound quality. I’m very impressed with Kingwa’s attentions to details, every single part of the DAC seems to be well thought out. I’m also amazed by Kingwa’s decision to salvage any (Pacific Microsonics) PMD100 from used audio equipments. PMD100 is no longer made and is getting rare to find. As mentioned above, I can choose to use one of two excellent digital filters, the musical PMD100 and the neutral (hi-fi) DF1704. The PMD100 produces musical sound signature which suits classical, jazz, female voices, basically anything slow. If I want more impact and neutral, I use the DF1704. The bass has noticeably increased, it goes deeper, and produces more details but the soundstage seems to suffer. PMD100 (laidback) is preferable for forward sounding speakers while DF1704 (forward) is better for laidback speakers, it’s all about balance and synergy. For those who care about the build quality and chassis work, the innards look quite good but it’s definately not at the same level of finesse of HeadAmp (Justin Wilson) which I consider to be one of the very few manufacturers who craves for perfections. 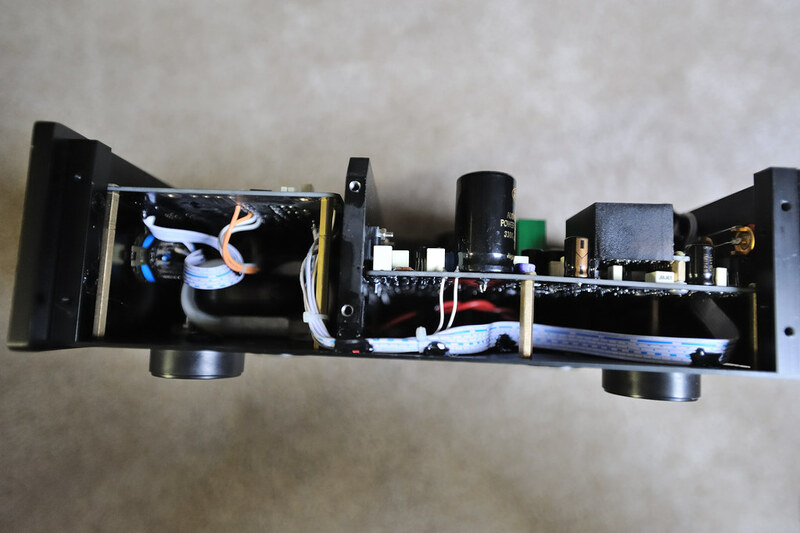 There is a few major concerns about the build quality and there are some minor imperfections, such as: a few not-so-good soldering jobs, bent PCB, many traces of glue on the PCB, and parts are not aligned as neat as HeadAmp. This DAC looks almost like a DIY unit. My AMB y2 looks much better inside out. The chassis is as simple as it can be, it works and it is very sturdy but it’s far from a Grade A chassis. The plates are not aligned perfectly, there are gaps between plates here and there. My DAC-19Mk3 top plate is hard to pull out due to incorrect size of the top plate. These are just some minor shortcomings that have nothing to do with the sound quality. I would rather have a well designed innards than a beautiful chassis that may cost up to half the price of the unit and skimp on the quality of the components inside. This is one hell of a DAC. I can’t imagine how good higher end Audio-gd DACs are after using this DAC. I bet it’s a huge step up above the DAC-19Mk3. This DAC is priced at $480 + shipping. I don’t think I can find any better DAC at that price point. All brand names DACs that I have auditioned above are not even close to the DAC-19Mk3. I don’t usually buy ‘Chinese’ products if I have the chance to choose. Off course, almost all electronic products are now made in China, not that it matters but I had a sheer experience of buying unknown ‘Chinese’ made products that failed to meet my expectations in the past. This is simply not the case with Audio-gd, superb designs, superb executions and zero marketing BS (unlike many major brand names who sell more marketing that the actual product itself :mad:). Thanks Kingwa, for making this excellent DAC! Oh and, you might want to pick the PMD100 as the digital filter or your super backup, the supply is running low. If you send an email to Audio-gd, don’t be surprised by their difficulties of answering questions in English. They usually reply within hours.